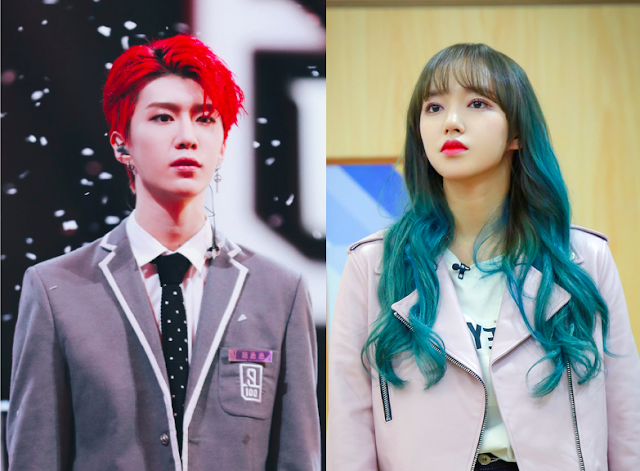 Fans of the reality show Idol Producer would instantly recognize the connection between Cheng Xiao and Fan Chengcheng. Cheng Xiao, who is a member of the K-pop group Cosmic Girls was a dance mentor in Idol Producer while Fan Chengcheng was one of the 100 trainees vying for the top spot. He finished as the 3rd place winner back in 2018. 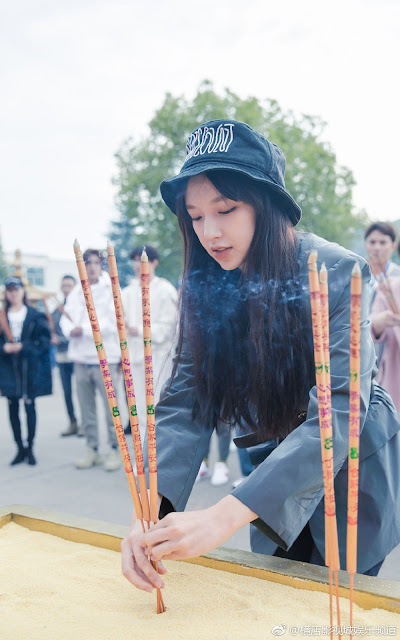 Having successfully debuted as an idol, Spirit Realm 灵域 will be Fan Chengcheng's first ever foray into acting and the second drama for Cheng Xiao following Legend of Awakening. 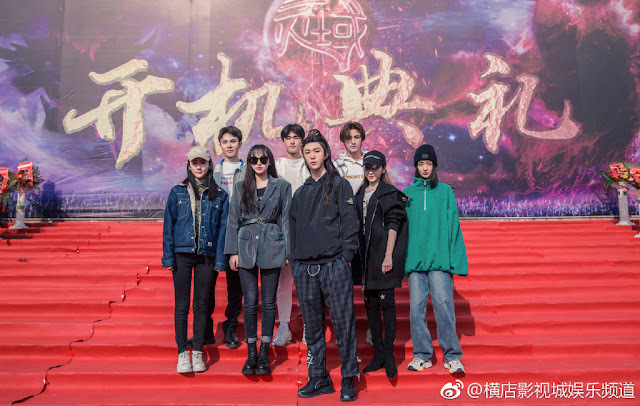 The two have started filming in Hengdian. Spirit Realm is based on the novel by the same name by Ni Cang Tian 逆苍天 and follows a young man without his memories who comes from a heavenly bloodline. It sounds like one of those adventure types that focus heavily on the main hero's journey to grow stronger. Fan Chengcheng's good looks have earned him quite a few fans. 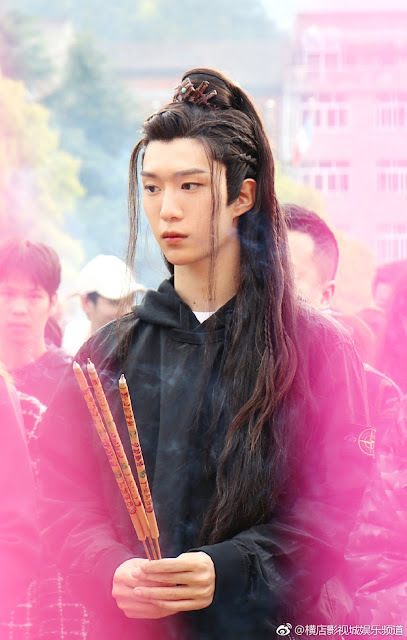 He is also Fan Bingbing's younger brother so yeah, I'd say beauty definitely and hopefully, acting skills run in the family. It is produced by iQiyi.